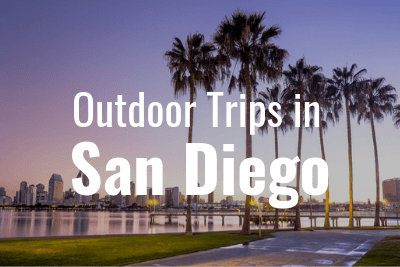 Need transportation for a field trip or other school event in San Diego? Champion Charter Bus is prepared to find comfortable and safe transportation for your students, teachers, and chaperones. Give us a call at 619-629-0453 to learn more about our bus rental options for school groups! Young passengers will stay entertained on-board with televisions and DVD players available for your use, as well as WiFi and power outlets to stay connected to the internet. You can relax in reclining seats and keep comfortable with air conditioning while a professional, experienced driver handles all navigation throughout your journey. We only work with drivers who have been thoroughly vetted and are experienced in transporting large groups. Buses must also pass a series of inspections before being sent out on the road. When you book with us, you can always relax knowing that you’re in safe hands from pickup to drop-off. Create your own unique itinerary and let your driver do the navigating as you travel to San Diego’s top field trip stops. 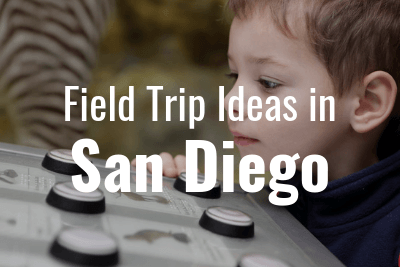 Head to The New Children’s Museum, spend an afternoon at the San Diego Zoo, or put together multiple stops near your school for a unique field trip your students will never forget. Champion Charter Bus services all of San Diego as well as multiple nearby cities, so you can put together your own itinerary full of the city’s best for your students. Load your group of high-school seniors onto a minibus for a tour of University of California San Diego, University of San Diego, or any other local school. We’ll make sure you arrive on time for official campus tours and take you on a spin through each campus. Get to know the city and your potential future home while a professional handles the driving! Whether it’s for a field trip, college tour, or other school-related activity, Champion Charter Bus has everything you need to schedule your perfect transportation. Call our 24-hour team at 619-629-0453 to learn more about how we can help transport your students with ease! We’re always available to take your call and secure your bus.